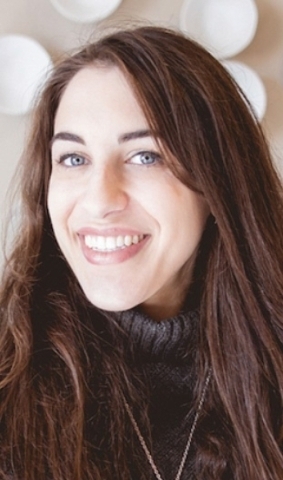 Forte PR has promoted Casey Eade and Gina Traficant. 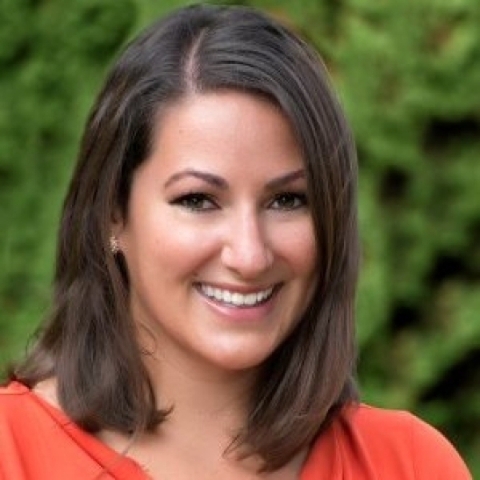 Eade, who joined the firm as an intern, will be the firm’s PR and social media specialist. As an account executive, Traficant is the point person on accounts, including Lee Canyon and the Meadows School. Both Eade and Traficant joined FortÃ© PR in May 2014. 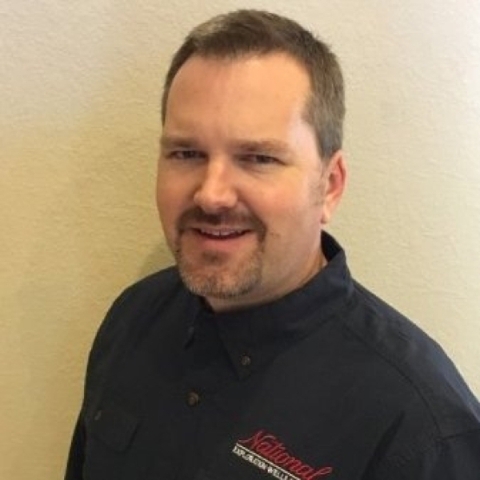 The Korte Co. has hired Michael Bechtel as project manager for its Las Vegas division. Bechtel has more than 10 years of experience in construction, working for a large firm before heading up his own design-build construction company, which specialized in self-performing federal and military projects. 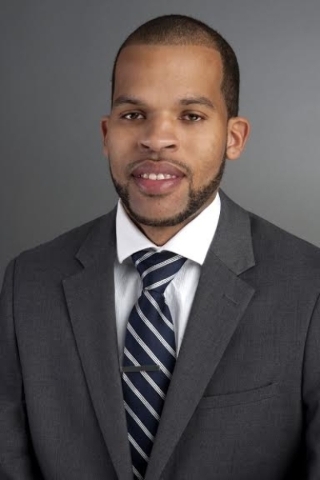 Opportunity Village has hired Frederick Patterson as a chef. Patterson will help lead the organization’s Culinary Training Program and Kitchen Creations business division. Patterson has worked in a variety of restaurants and casinos. Before joining Opportunity Village, Patterson was the room chef at the Feast Buffet and catering chef at Boulder Station. 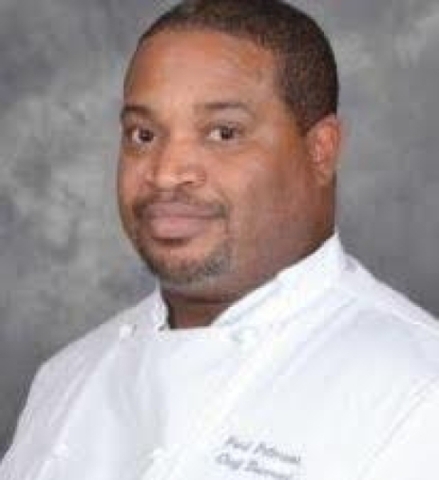 Patterson also worked with a team of chefs managing the kitchen area at Caesars Palace and spent two years at the Springs Preserve as sous chef. 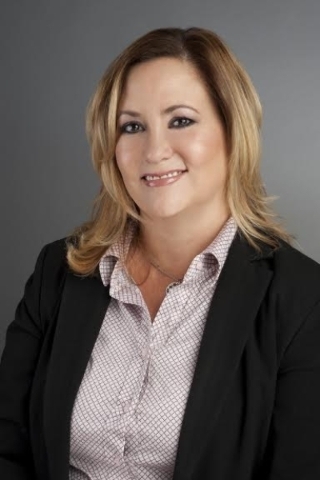 Nevada State Bank has hired Michele Jadotte and Sergio Mayoral, who will each have the title of vice president and business development officer. The bank also added Tyler Griggs, Shannon Maze and Carmen Rosales as branch managers. Jadotte and Mayoral will be based at the McCarran Center office. 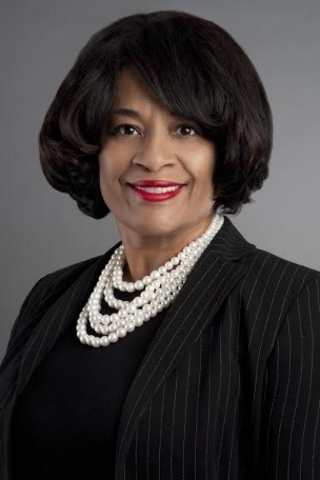 Jadotte brings more than 30 years of banking experience to her role, having worked in a variety of positions for institutions, such as City National Bank, Wells Fargo Bank, BankWest of Nevada and Washington Mutual. 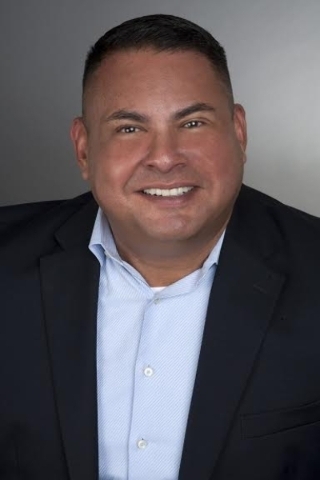 Mayoral has spent more than 15 years in the financial industry, working for Bank of America, Wells Fargo Bank and the Walt Disney Co. Griggs, who will manage the Tropicana and Nellis branch, has more than 10 years of banking experience and five as a branch manager. Maze will manage the Rainbow and Dewey branch, and has been in banking for 26 years. 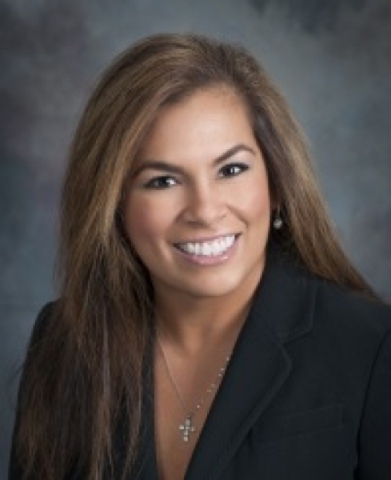 Rosales will manage the Warm Springs branch, and has more than 25 years of banking experience. 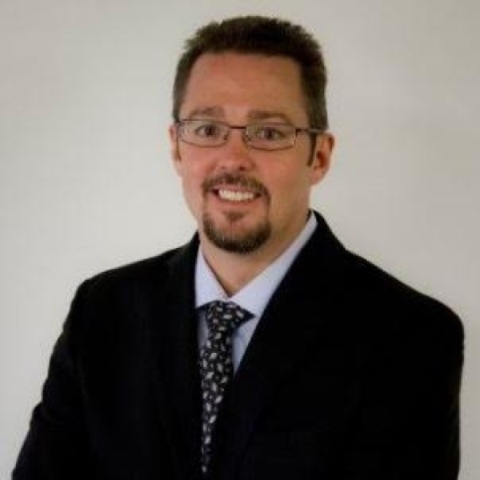 Clark County Credit Union has named Mark Andrews chief marketing officer. Andrews will lead brand positioning, oversee consumer and business marketing communications and media strategies, support product and service launches, and guide the advertising, public relations, social media, business development and promotional strategies for the organization. 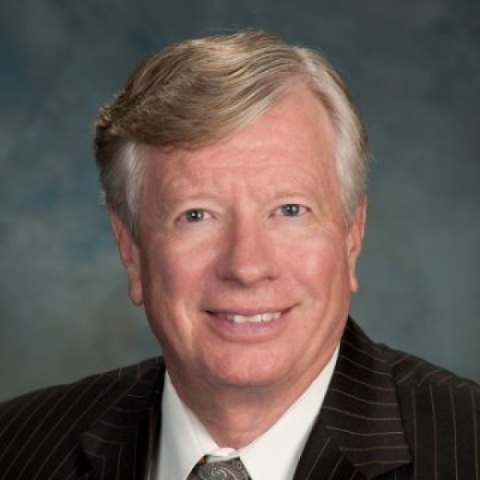 Andrews began his career with CCCU in 1986, and has more than 30 years of leadership experience in the credit union industry. 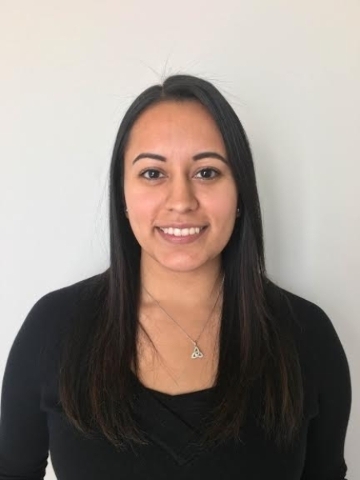 DK Las Vegas LLC has named Elizabeth Martinez as marketing assistant. Martinez will assist with the development of print, outdoor and online marketing campaigns, create newsletters and update website copy. She will also coordinate with external agencies, conveying news, creative direction and social media content. Martinez worked previously as a digital specialist with Las Vegas-Review Journal and, in 2012, as a marketing and social media intern with Vegas magazine. Southwest Medical has hired doctors Brent Devera, Girisha Kaur, Anthony Welch and Darlicia Alexander. 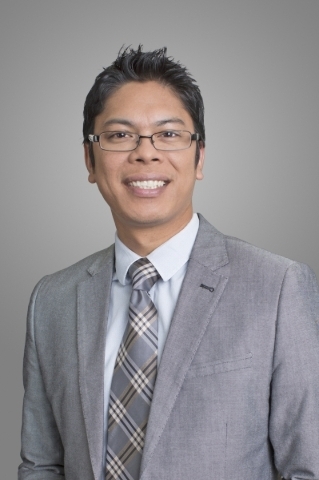 Dr. Devera will join Nellis Health Center, specializing in primary care. 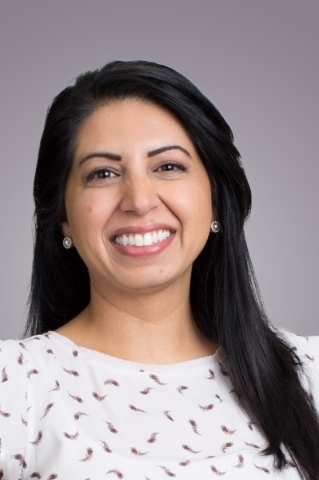 Dr. Kaur will join Eastern Health Center, specializing in primary care. Dr. Welch will join Southwest Medical as a hospitalist. Dr. Alexander will join Southwest Medical’s Surgery Center, specializing in anesthesia. 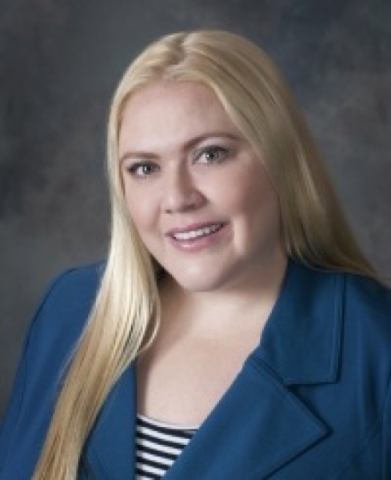 Anthem Blue Cross and Blue Shield in Nevada has named Dr. Nicole Flora medical operations director. Dr. Flora served as chief medical officer/medical director for the Nevada Health Co-Op. 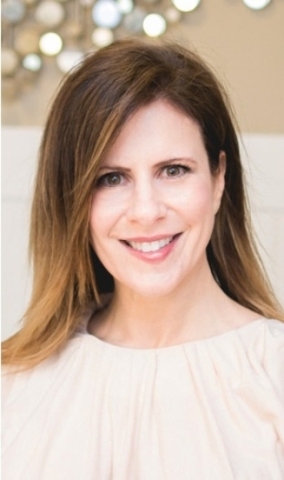 Before that, she served as chief medical officer for Data Driven Delivery Systems in New York and as medical director, quality physician lead and Pioneer ACO lead physician at Health Care Partners Nevada. National Exploration, Wells & Pumps Inc. has named Gernot Penzhorn chief operating officer. National EWP offers a full range of drilling services, with eight locations in the United States, including Las Vegas. After beginning his career as an attorney in South Africa, Penzhorn entered the mining and drilling industries, in which he has developed a targeted expertise in diverse business development and operations management over the past two decades. Penzhorn brings experience in law, manufacturing, drilling operations and business management. 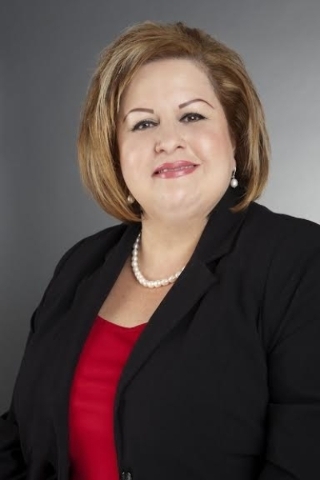 United Way of Southern Nevada has named Elaina MulÃ© as vice president of collective impact and social innovation and Angel as the vice president of donor engagement. MulÃ© will collaborate with community partners to make effective collective decisions through the use of information, research and data. 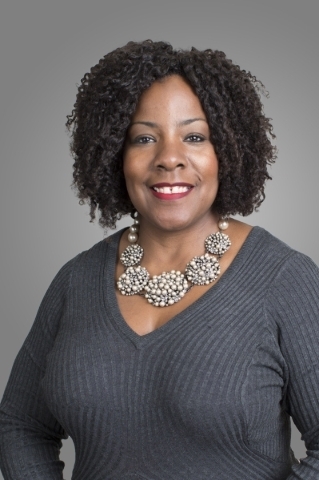 She previously directed research projects at United Way of Buffalo and Erie County. Williams will lead United Way’s comprehensive annual fundraising campaign involving corporations, foundations and individuals. She will also oversee leader networks, including the Tocqueville Society, Women’s Leadership Council and Young Philanthropists Society. 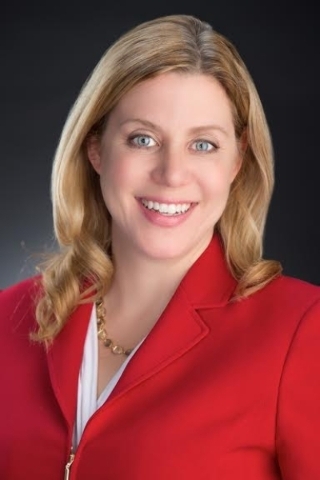 Williams previously served as the chief development officer for Boys & Girls Clubs of Southern Nevada, where she was responsible for fundraising and donor engagement strategies and developed a corporate community relations plan at Miracle Mile Shops. 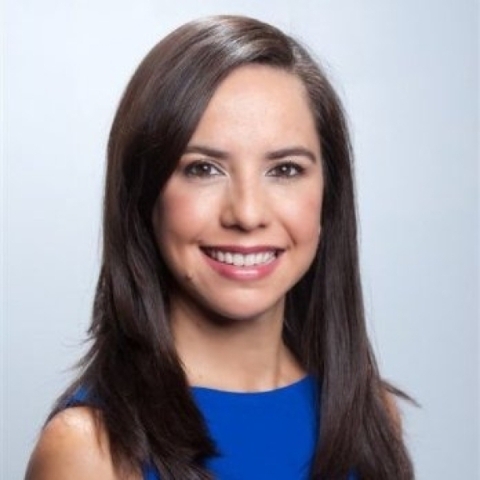 Sun Commercial Real Estate has named Linda Gonzales as vice president, and Cassie Catania-Hsu as senior vice president. Gonzales is affiliated with many well-known commercial real estate organizations, including NAIOP, serves on the membership and sponsorship committees and co-chairs the events committee. Catania-Hsu was formerly with IMC, where she was the director of leasing. Before that, she was the managing director of Prudential-IPG Commercial Real Estate. 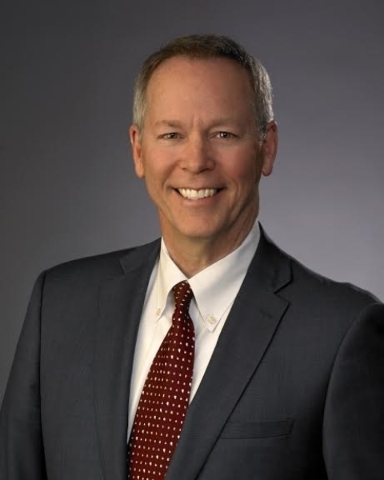 National Security Technologies LLC has named James L. Holt as its president. Holt has served as acting president since November 2015. Before that, he served as vice president of operations, overseeing infrastructure, emergency management, safeguards and security, mission assurance and safety and nuclear operations. From 2012 – 2014, Holt served as the vice president for Program Integration, and from 2006 to 2012, he served as director of defense experimentation and stockpile stewardship for NSTec.